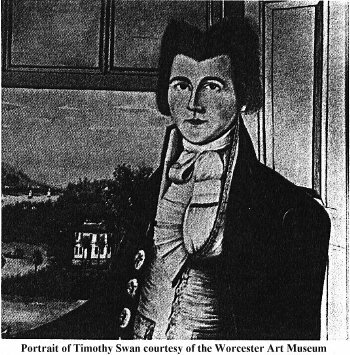 Timothy Swan, who was to become one of the first and most important composers during his thirty years as a resident of Suffield, was born in Worcester, Massachusetts in 1758. While apprenticing as a hat maker at age sixteen he attended singing school briefly and wrote his first song, “Montague”. In 1776 as a member of the Continental Army, he learned to play the flute — and these two experiences comprised his only musical education. 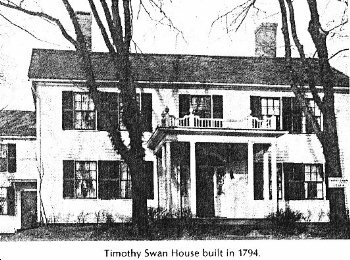 Swan moved to Suffield in 1782 and became a member of the Congregational Church choir where he met Mary Gay, daughter of Rev. Ebenezer Gay, whom he married in 1784. Ten years later they built the house which still stands north of the church and filled it with a dozen children. Pursuing his vocation as a hat maker, Timothy Swan continued to compose and became known as the Hatter-Composer, writing tunes mentally as he worked, and persisting in always wearing a hat of some sort in public. His hymns became popular, and six were included in Oliver Brownson’s Select Harmony published in 1783 including “Poland”. A hymn called "China” composed in 1790 and his most well known, was considered by the composer as his best. 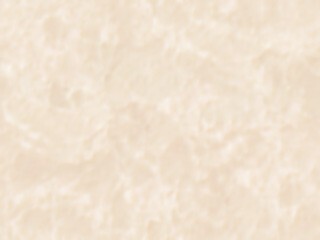 It was named for a town in Maine, and was first published in 1801 in New England Harmony. Swan also published The Songsters Assistant about 1800 with Alexander Ely, and The Songsters Museum in 1803. The latter was published anonymously with 204 pages of secular music by Swan, who loved poetry and wrote verse for the local paper in Scottish dialect. In 1807 he and his family moved to Northampton, and he died at the hearty age of 84 in 1842.